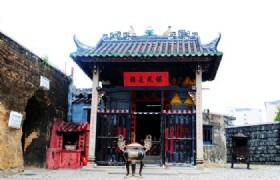 This Macau tour starts from pickup in your hotel in Hong Kong, ends at Macau Maritime Ferry Terminal. Hotel pickup time is between 07:00 to 07:30. Please inform your hotel name, then we will tell you an actual pickup time from your hotel lobby. Pickup and transfer to ferry terminal to take 1-hour ferry to Macau. 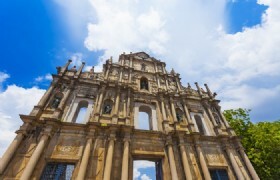 After the scenic ferry ride, your exciting Macau day tour starts with a visit of Old Macau, a former overseas territory by Portuguese until 1999, and it reflects a mix of Portuguese and Chinese influences. At 4:00pm, you'll be transferred to Macau Maritime Ferry Terminal. There are lots of free hotel shuttle buses waiting there, and your tour guide will tell you which one is the shuttle bus to Venetian Macao. 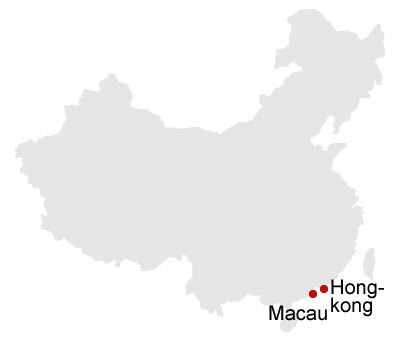 Free hotel shuttle buses transfer passengers between Macau Maritime Ferry Terminal. and Venetian Macao Resort in every 15 minutes round trip from 09:00 to 24:00. Inspired by the Las Vegas Strips, Cotai Strip is the fastest growing entertainment district in the recent years funded by Las Vegas Sands. It hosts up to 30 resorts making it the newest vacation paradise in Asia. 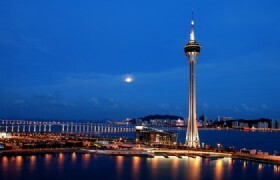 Venetian Macao is the largest single structure hotel building in Asia. Spend your time in upscale retail shops offering a wide variety of fashion, beauty and accessories, and enjoy a top-class international cuisine at Venetian Macao. After you have done exploring at Cotai Strip, find your own way back to your hotel in Macau. 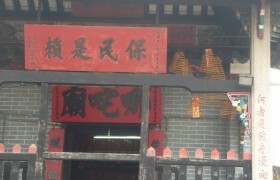 If you need to return to Hong Kong, take a free hotel shuttle bus to Macau Maritime Ferry Terminal.